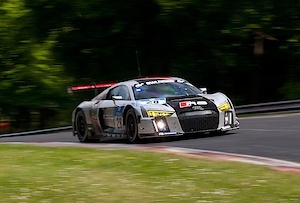 Audi wins the 24h race at the Nürburgring with its new Öhlins equipped R8 GT3. 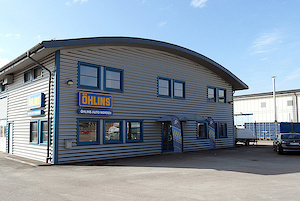 New record: Öhlins sells 5th million CES-valve. Öhlins launches Mechatronic Smart EC on Yamaha R1M and Ducati Panigale 1299S. 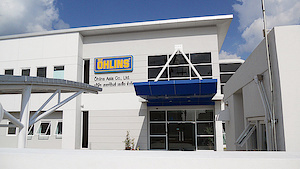 Öhlins openes up Öhlins Asia Co.,Lfd- subsidiary in Thailand. 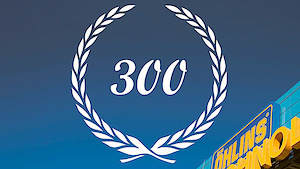 Over 300 world champion title are won with products of Öhlins. 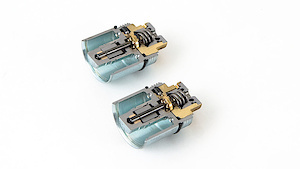 In the same year the 3rd millionth CES-valve is sold. 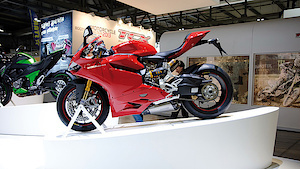 Öhlins launches Mechatronic Smart EC on Ducati Panigale. 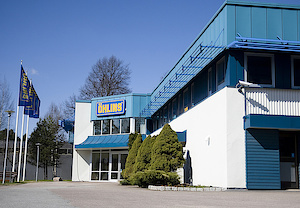 Öhlins Auto Norden becomes new full service distributor for Nordic Countries. First aftermarket EC-application. 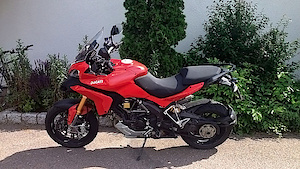 Available is this application for BMW 1200 GS. 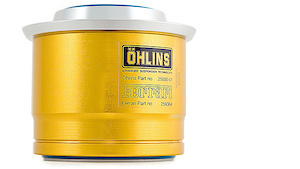 In the same year Öhlins sells the 2 millionth CES-valve. Launch of dual ride height system on Ferrari. Totally 21 grand slam on 2 & 4 wheels. 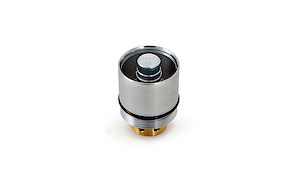 Öhlins sells the 1 millionth CES- valve. 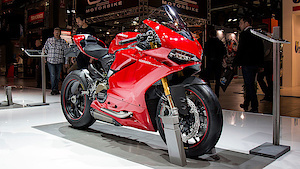 Product launch of Öhlins Mechatronic for Ducati Multistrada 1200S. Autosport suspension Road & Track is released worldwide. 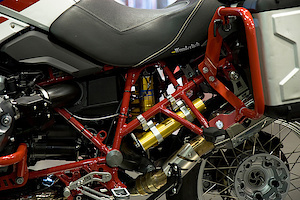 Electronically controlled suspension makes Haga a winner in the Donnington WSBK. 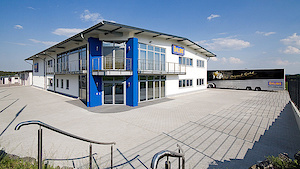 Öhlins Distribution & Test Center at Nürburgring (Germany) openes as a subsidiary for western, middle and eastern Europe. Kenth Öhlin purchases back 95% company shares from Yamaha. 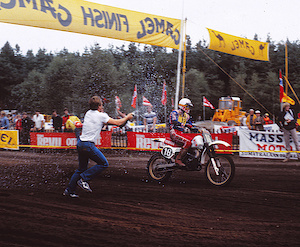 More than 200 championships are won on Öhlins suspension until this year. Öhlins releases the brand new TTX (Twintube) system in the market. Start of mass production of the CES(continuously controlled electronic system) technology for Volvo S60R. Öhlins is starting partner co-operation with Tenneco Automotive for producing CES (continuously controlled electronic system). 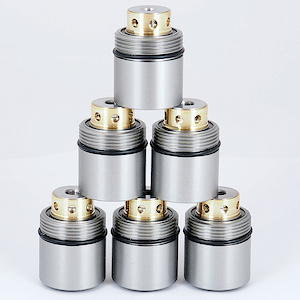 Öhlins Advanced Supsension Technology achieves certification of ISO 9001. 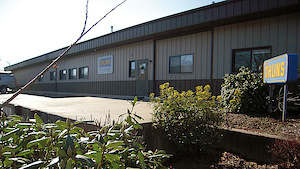 Öhlins USA opens a subsidiary Sales & Distribution centre in North Carolina. 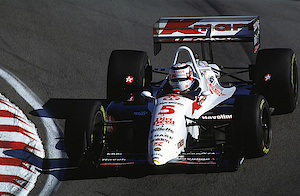 Nigel Mansell wins with Öhlins supsension the CART (US Formula Series) as first rookie in history. 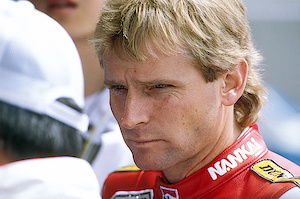 World Champion Wayney Rainey wins with Yamaha at 500 GP series, the highest class at Moto GP. Yamaha purchases 75% of Öhlins Racing AB stocks from Kenth Öhlin. 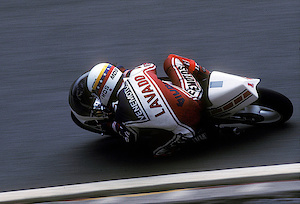 Carlos Lavado got World Champion in Moto GP 250 ccm class. He wins with Öhlins and its RR 250 Yamaha. 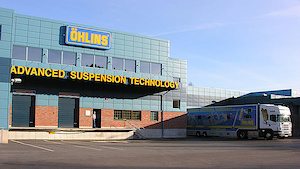 Öhlins Racing AB got their first patent with the CES-System and establishes their CES-centre for R&D in Jönköping in Sweden. Gennady Moiseev gets first Öhlins world champion. 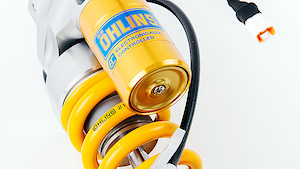 At this time Öhlins supports racing teams, manufacturers and the aftermarket with high quality shock absorbers. 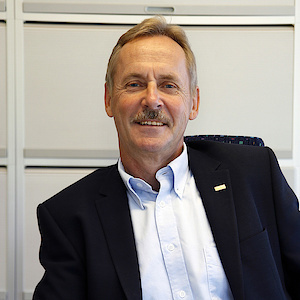 Öhlins Racing AB was founded by Kenth Öhlin. 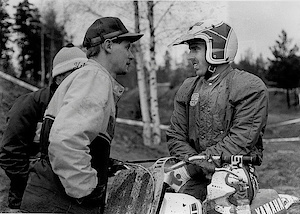 He recognized early that motocross bikes had more engine power than their suspension could handle and that they can achieve a better performance by improved suspension.